At the right time of year, the great outdoors can't be beaten when it comes to creating the right atmosphere. 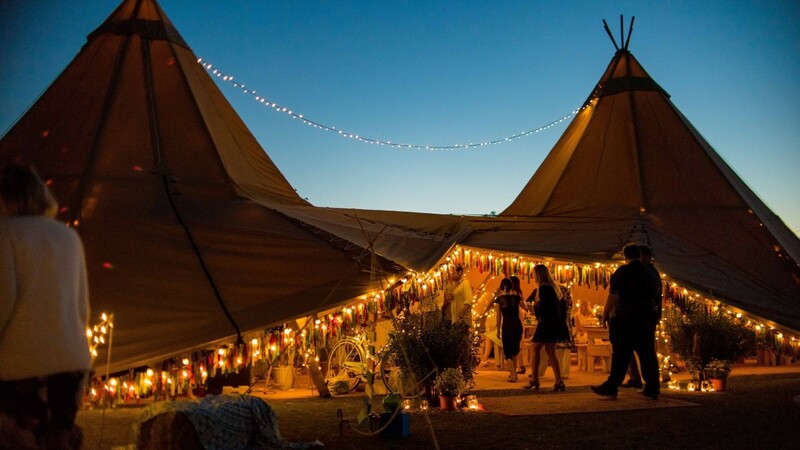 Our marquees and tipis offer a magical and close to nature experience for many types of special events. 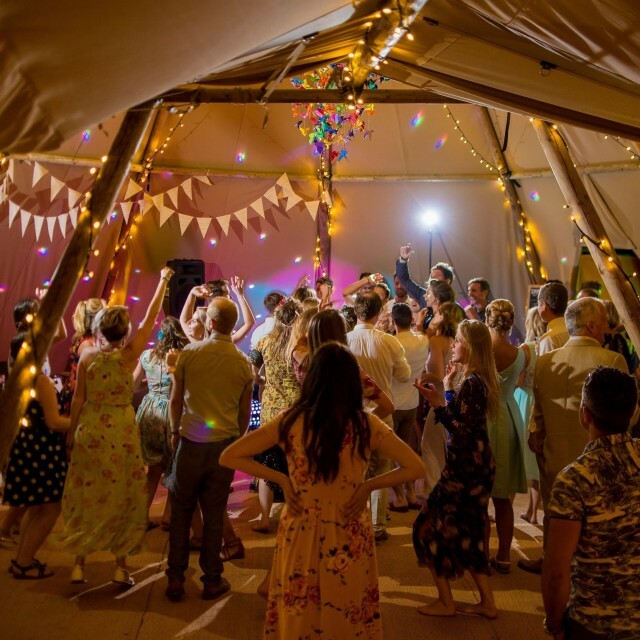 Our team are just as happy catering under canvas and offer a complete marquee service that includes selection, erection, fit-out, health and safety and permissions, electrics and staging. We're also very accomplished at the special little extra details such as fairy lights, bunting and vintage signage...or whatever your taste calls for! If you're looking for something rather unique then take a peek at our partners, World Inspired Tents.